Following its collaboration with adidas Consortium on the new ZX 10000C silhouette as part of the “I Can If I Want” release, Berlin sneaker store Overkill is set to launch their second rendition of the model. Dubbed the “Game Overkill,” this adidas ZX 10000 is inspired by old-school games consoles. It features a Grey-based upper built with premium suede and mesh. Various hints of color nods to the features on cartridge-era consoles and the games, which stays true to the ZX series ’80s and ’90s origins. 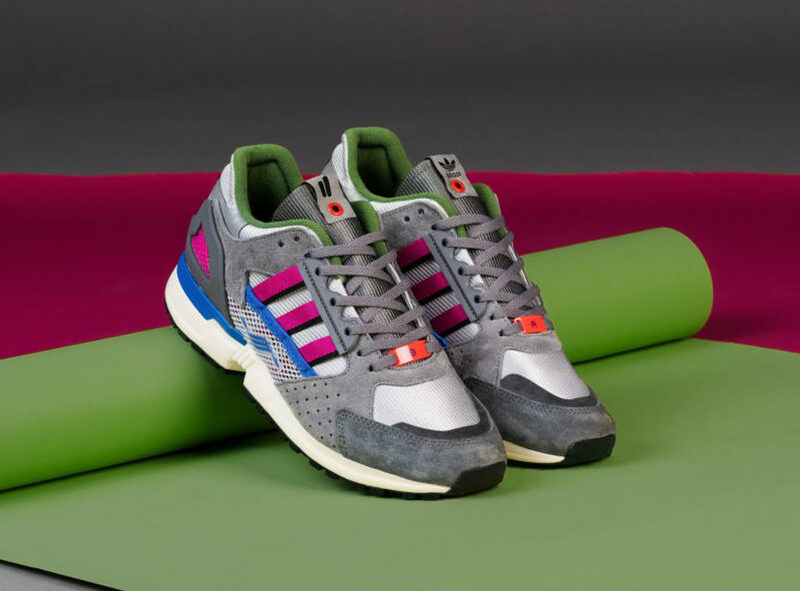 Look for the Overkill x adidas Consortium ZX 10000C “Game Overkill” to release on April 6th in-store at Overkill in Berlin before the remaining pairs go online. The retail price tag is set at €160.